My parents were both in the teaching profession before they retired. I grew up witnessing them teach primary school children in a government school with so much passion. I am the youngest in our big family so I was well aware how they put emphasis in raising all seven of us (Yes, that wasn't a typo error! We are 9 in the family including our parents.) with Intelligence Quotient (IQ) that is above average. If I remember correctly, 3 out of their seven children graduated as Valedictorian in the primary school while the remaining 4 made it to the honour roll. People in our village treated us with so much respect and admiration because our parents brought us up to be smart children. The question is... Is being smart enough? Definitely not! If my parents fell a little short in one aspect of our lives, it's nurturing our Emotional Quotient (EQ). IQ is the assessment of one's ability to think and reason while EQ is the assessment of other's ability to identify, use, understand and manage your own emotions in positive ways to relieve stress, communicate effectively, empathise with others, overcome challenges and diffuse conflict. Personally, I'd like to think that I nurtured my EQ mostly out of trial and error. I held myself responsible for my own actions and handled my own roller coaster of emotions accordingly. Although I didn't follow my parents' footsteps to become an educator, I've always believed that parents are the children's first teachers. Thankfully, parenting and teaching children in this modern day and age have become so much easier with the help of the world wide web where we can get any information we need in just a click. On top of that, there are also a plethora of fun play-based learning centres like People Impact. I came to know about this learning centre that invested US$4 million in Research and Development, inviting leading professors from prestigious schools like Harvard among many others, through a friend. I got really curious with their IQ/EQ programme so I brought G for a trial class the other weekend. We came at the perfect time because there were a handful of children in the regular class who are overseas with their parents as they took the opportunity to travel this June school holidays. 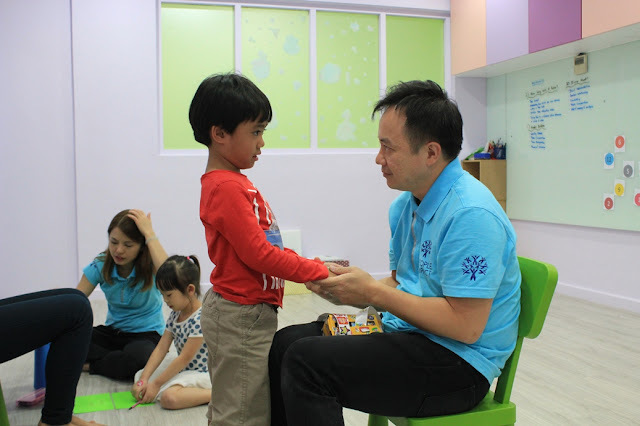 There are only a total of 3 children in the class including G. Imagine the teacher/kid ratio of 3:3 including teacher CK, one of the co-owners of People Impact in Singapore. 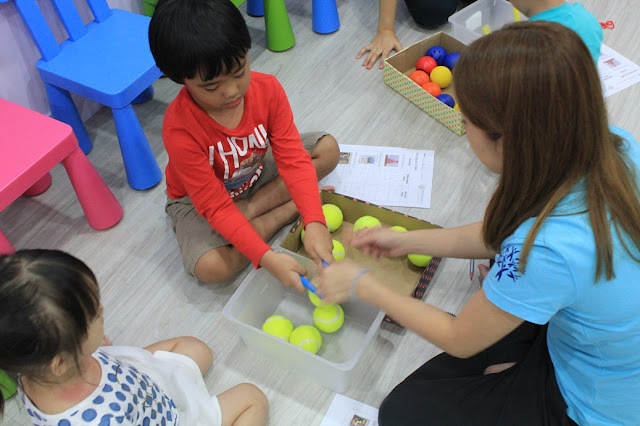 On that particular day, the kids were taught about remembering and recognising numbers & about seconds and minutes. 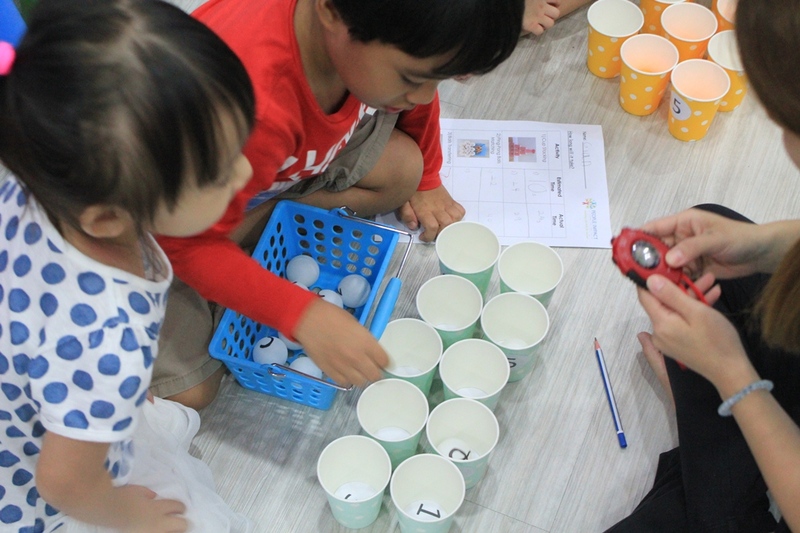 In their first activity, they were asked to remember the numbers assigned to them. They have to touch their assigned numbers pasted in the whiteboard using their body parts and at the same time, all 3 of them have to touch each other too. What did they benefit from the activity without them knowing? 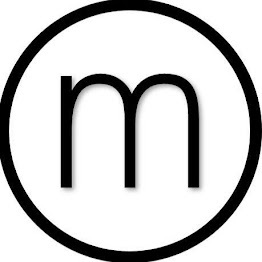 In the second activity, they were introduced to seconds and minutes using a clock. At first, they counted in unison 1 to 60 to make one minute following the big hand of the clock. 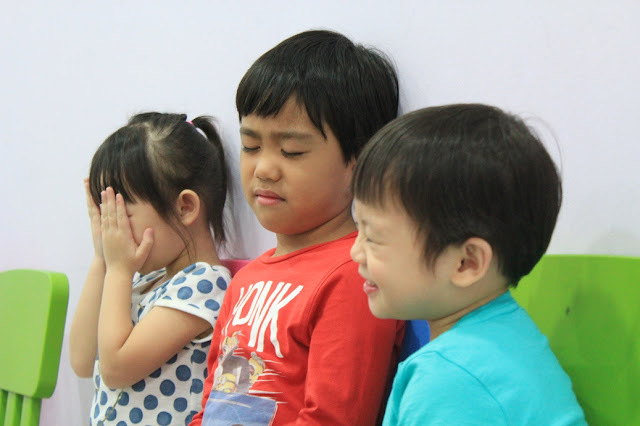 After which, they were asked to close their eyes as the teacher counted from 1 to 60. You know that moment when you thought one minute is such a short time but actually felt that it's taking forever? That's basically how the kids felt as they couldn't wait to open their eyes. The littlest among them even took a peep! Haha! Third activity is about time management. Each child was asked to stack paper cups into a pyramid as the teacher recorded how long it took them to do so using a stopwatch. They were also asked to write their time record in a paper as they progress to find out whether they do things faster or slower after a few tries. 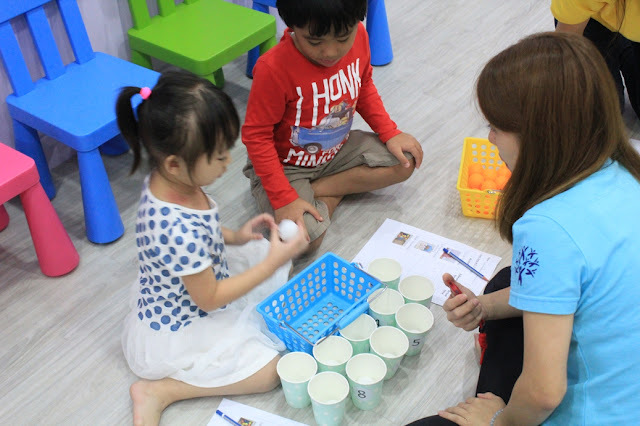 Fourth activity is a combination of memory skill, number recognition and time management. The kids were asked to match the numbered balls to the numbered cups. Again, they were asked to write their time record in a paper as they progress to find out whether they do things faster or slower after a few tries. At one point, G cheered for his new friend and even offered a helping hand. Fifth activity which G and his new friends found to be very challenging is transferring the balls from one box to another using plastic drinking straws. Towards the end, G had to encourage his new friend not to give up and the teachers applauded him for being a great moral support. Last activity is the dinosaur hide and seek. The kids and the teachers took turns in hiding and finding the paper dinosaurs using a map. G enjoyed this activity the most although I think we have to do more activities at home to improve his photographic memory skills. At some point, he couldn't recognise the places shown in the map but still, he did his best in hiding/finding the dinosaurs. G was given a "SUPER" sticker by teacher CK for being a super student of the day. Teacher CK commented that he is considered quite mature for his age. If you have kids ages 3 to 12 years old, I highly recommend you to try People Impact's IQ/EQ programme. Besides enhancing children's cognitive learning which we usually focus on, we should remember that socio-emotional skills are equally crucial for our children to develop especially in this 21st century. 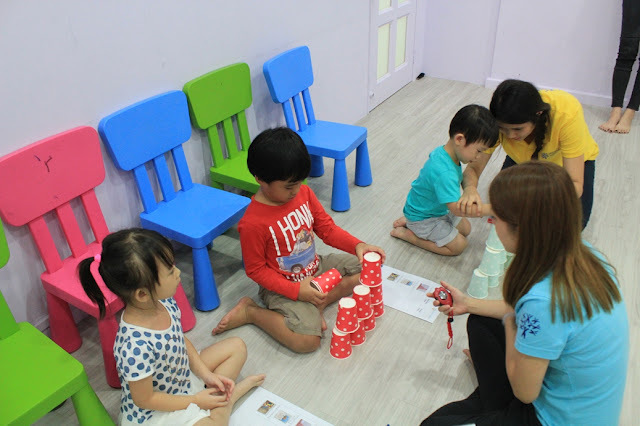 Each week, a series of fun and interesting activities are introduced to the children that will greatly help improve their IQ and EQ. Interested parents can sign up for a single trial session at $5/child (U.P $20) OR a special one month regular class package at $288 (U.P $588). 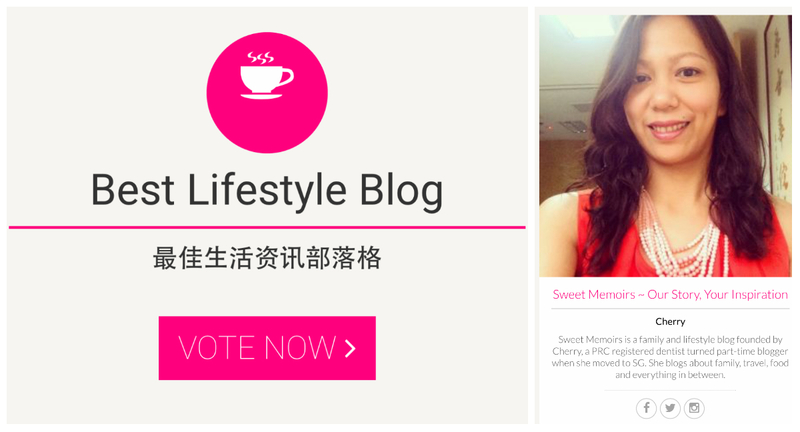 Please quote 'Sweet Memoirs Blog' when you register to enjoy this offer. 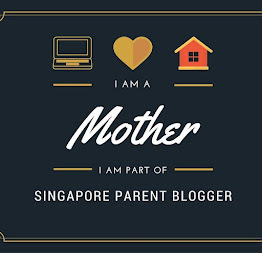 Register by sending an email to info@people-impact.com.sg with your name and contact number as well as your child's name and age. Registration will be completed upon payment. Promotion expires one month from today BUT you can opt to sign up first with this special offer and arrange for a later date to come for the lesson. 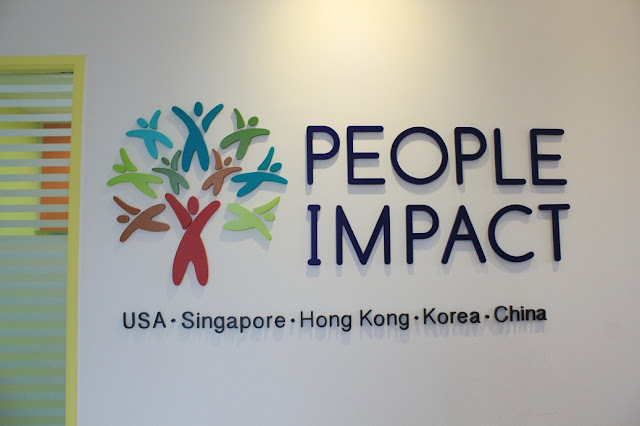 Whether you are living in the East, West, or Central of Singapore, People Impact have 5 branches for you to choose from including its Singapore HQ at Upper Thomson branch where we went for the trial class. I am a teacher and personally I feel that their activities are really good to help achieve the objectives! Do they group similar ages together? 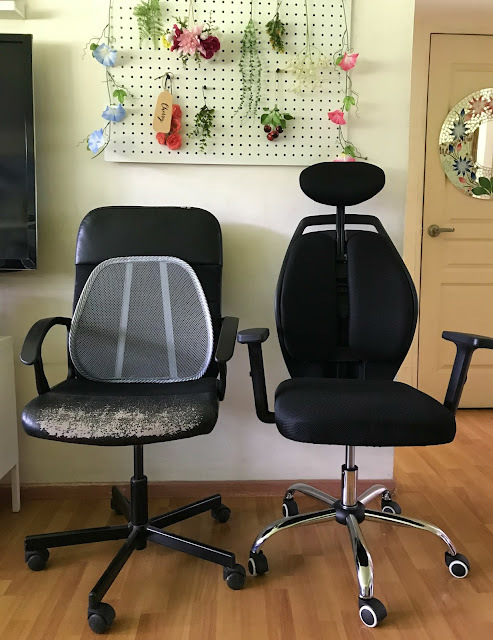 3yo together, 4yo together etc? 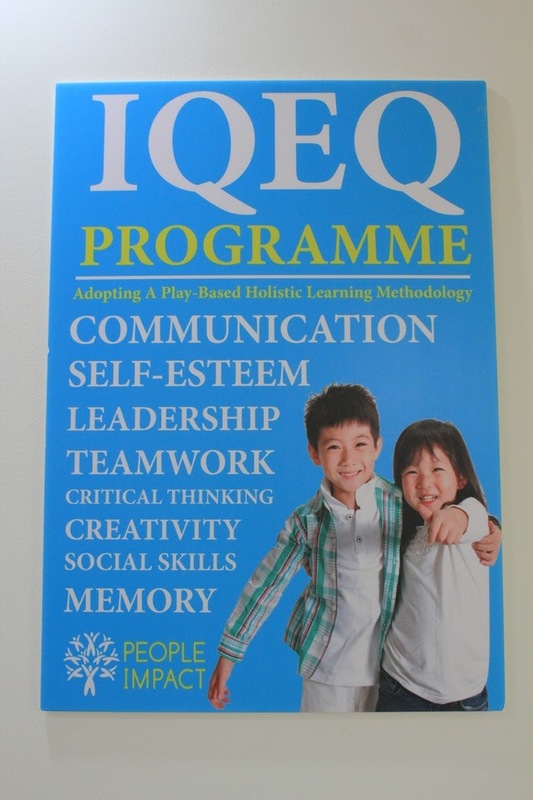 People Impact IQEQ Programme is for children from 3 to 12 years old and they group the children into 3-levels. 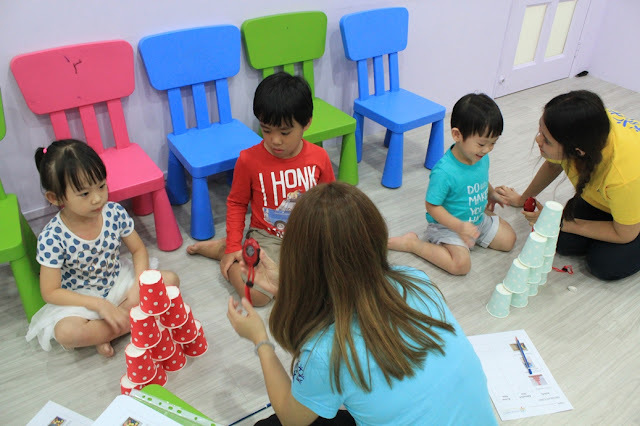 The preschoolers from ages 3 to 6 are grouped under level one (ages 3 and 4 are typically grouped in the same class while the 5 and 6 are grouped together in the same class). 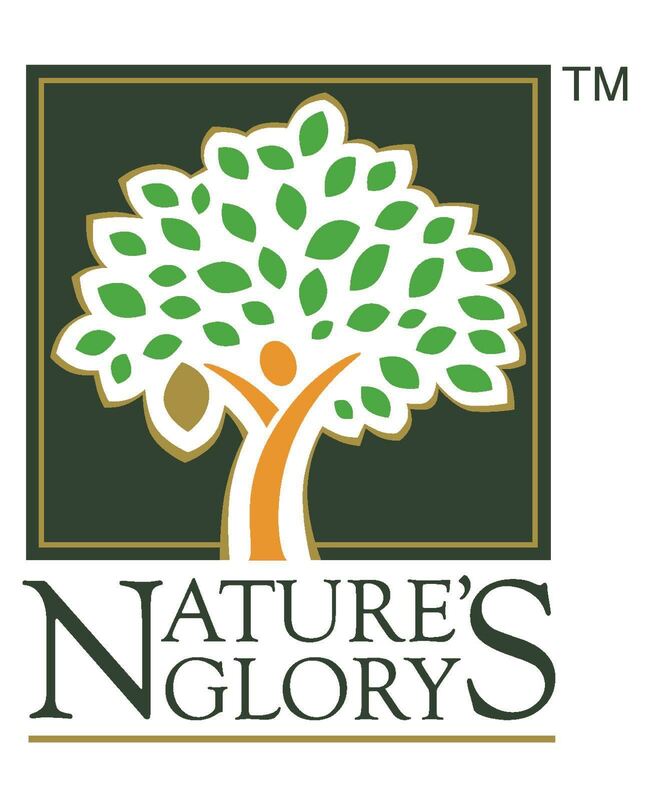 Kids aged 7 to 9 are grouped under level 2 and 10 to 12 will be level 3. 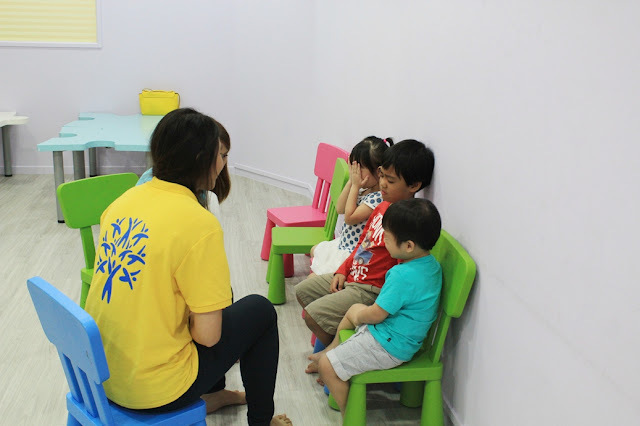 Although there are children of different age groups in the same class, the IQ challenges assigned to the children will be of different complexity. The advantage of having different age groups of children in the same class is, People Impact can nurture their EQ. The older kids are given the opportunities under the coaching of the People Impact trainer to lead the younger kids (part of their leadership initiative) as well as understanding that not all kids have the same ability and thus enhancing their ability to appreciate each other's strengths and weaknesses when they work together. The younger kids will also have the opportunities to learn from their more senior peers (their senior peers are being coached to set good examples in class). The trainers from People Impact will also do a profiling of the kids to fit them into a recommended class in consideration of their character and IQ/EQ levels. Interesting programme! If only more younger kids are exposed to such skills training in EQ and IQ before they enter formal schooling, it would be so beneficial! funny how such a simple thing can be used to impart such useful skills. Am looking forward to see more EQ and social-adaptability training happening in Singapore! I've seen an earlier review about the centre. Good to hear that there's a place that values EQ as highly as IQ. Having high EQ is just as important, if not more than having high IQ in today's society. It looks like an interesting class. While IQ cannot be raised that easily, it is helpful to work on EQ. Love the Experimental learning activities, I would be keen on courses which encourages a lot of interaction (rather than rote-learning). In today's society, I would value EQ more than IQ, kids nowadays are way too fragile. The activities seem really engaging..thks for sharing! EQ.. something that is so impt yet often overlooked. Children these days are so obsessed with gaining IQ, their parents forget that EQ is the one who would get them further in lives. I love how the school emphasizes on these two aspects equally! 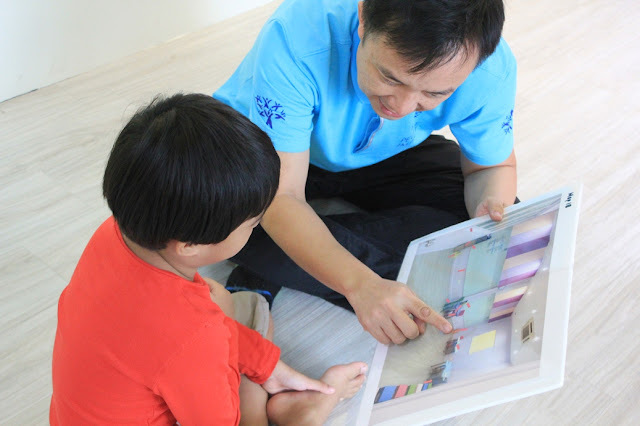 Oh, this is very beneficial to the children especially those that falls under nursery level 3yo and up.